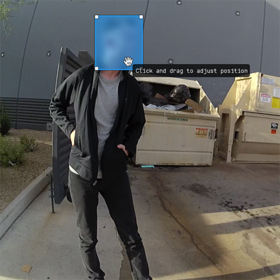 Evidence.com's redaction experience cuts processing times by letting you redact video as you watch. Redacting video shouldn't be an endless cycle of processing, reviewing, and re-blurring footage. With Evidence.com's Redaction Studio, it doesn't have to be. 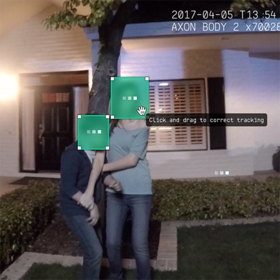 Now you can redact as you watch — merging the steps of processing and redacting video for real-time review. Ready to cut your agency's redaction times? The Redaction Studio is part of the Evidence.com Pro tier. Fill out the form on the right to contact our sales team to learn more about Evidence.com.